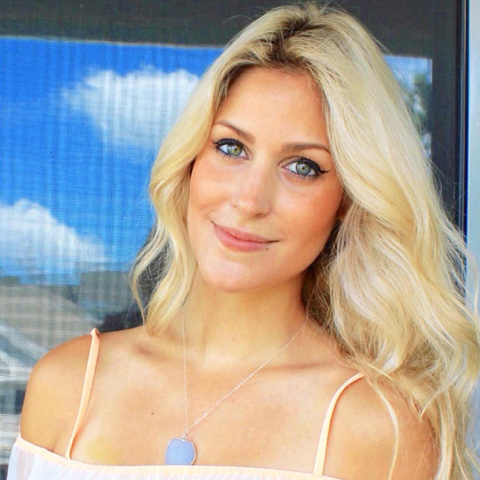 Welp, I have just returned from paradise (we’re talking endless warmth & sunshine and crystal clear water..and let’s not forget bottomless dranks on dranks), but you know, it’s not such a hard adjustment…it’s my favorite season, after all!!! So what if it’s a bit rainy and grey- how else are you going to fully appreciate a cup of hot chocolate and warm blankets?! 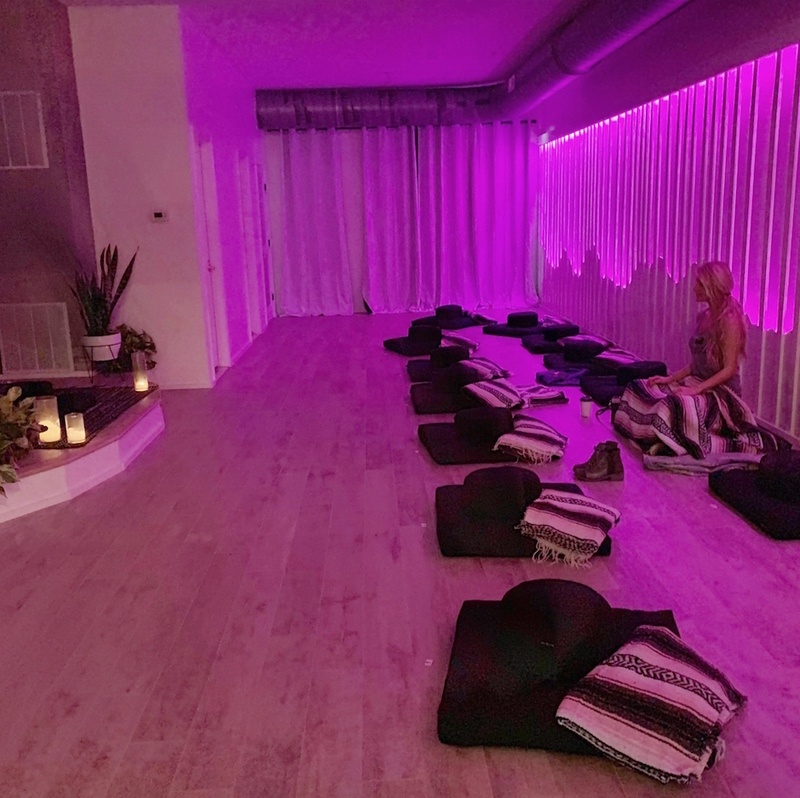 Or smooth jazz in a cozy coffee shop, curled up in a plush chair with a good book.. And can someone pleeease install a massive fireplace in my itty bitty studio apartment?? 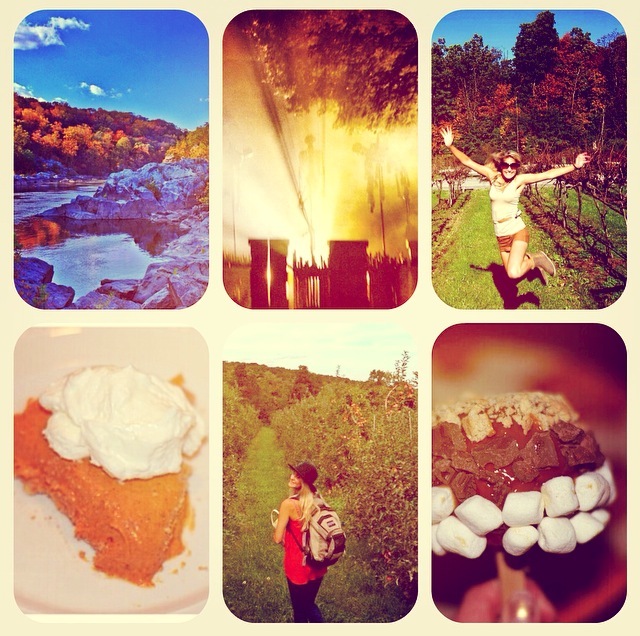 So here’s a list of my fall must-do’s, to fully embrace the season before it’s over! 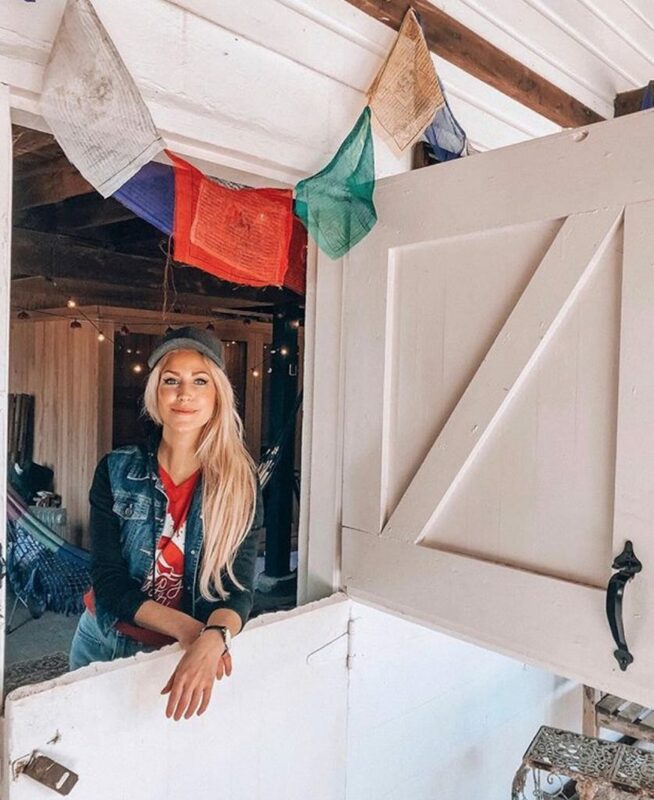 1) Pumpkin patch: Cox Farms is a cute local option. Their fall festival is open through October 31st. 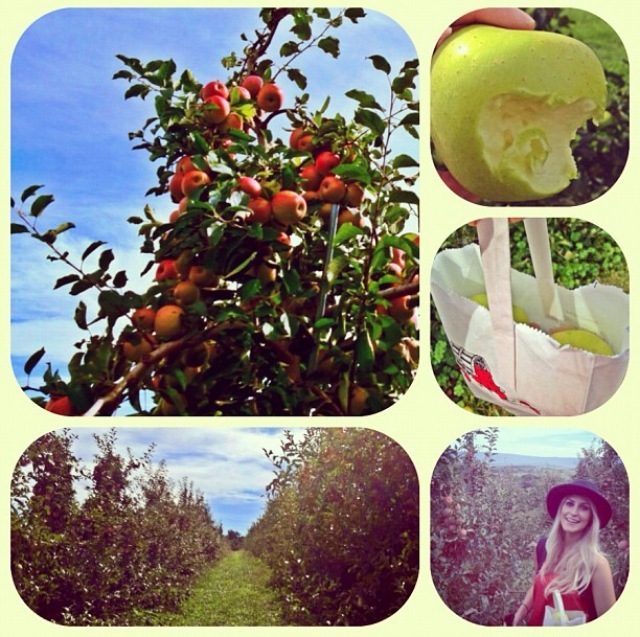 2) Apple picking: Crooked Run, Hartland, and Hollin Farms are good ones. 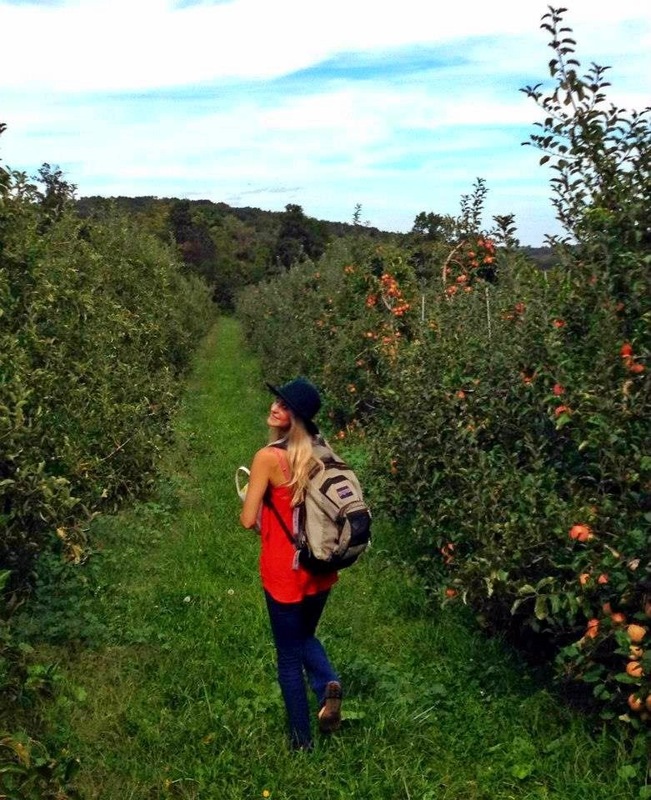 If you want to venture out to Shenandoah Valley, Showalter’s Orchard is a nice one, as well (and they have yummy hard cider tasting!). See this post of mine, from last fall, which goes into more detail about Showalter’s. 3) Haunted adventure: Markoff’s Haunted Forest, for sure! Holymoly, the scare factor is ridic. They chase you with chainsaws…one guy even tapped my leg with it.. (Located in Dickerson, MD, about an hour from D.C.). They also have a few bonfires set up around the site and entertainment (like fire throwers). 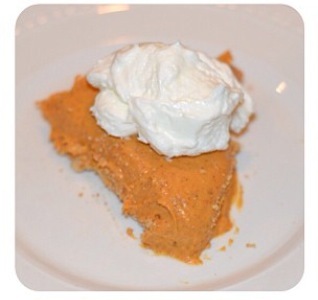 4) Fall baking/cooking: See all of my fall recipes in previous posts– this easy and healthy pumpkin pie is SO good. 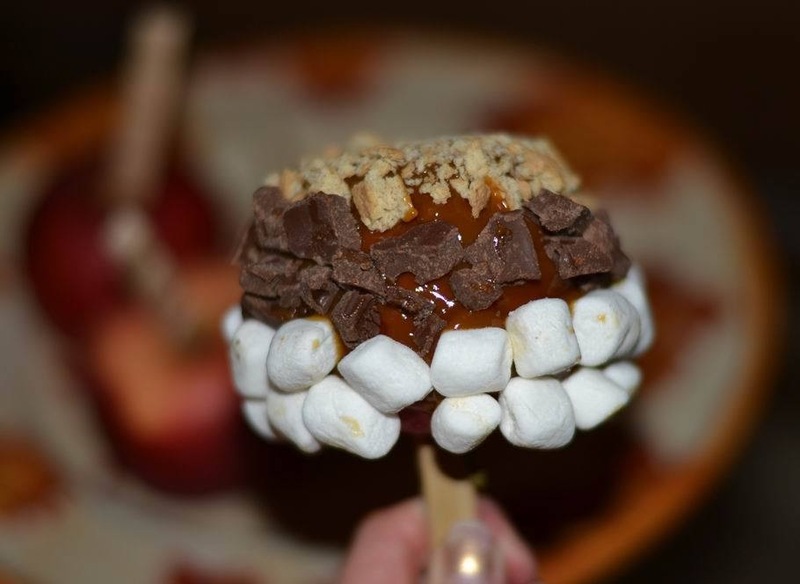 Here are more of my fall food creations..jazzed up caramel apples included! 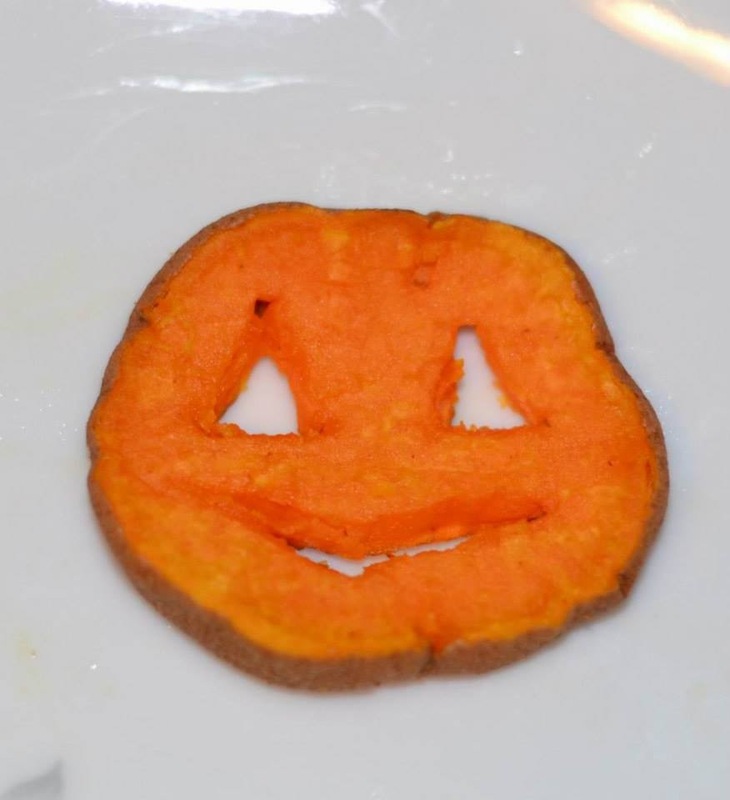 And this post from last fall has some more cute fall food/drink ideas, like ogre eye hot chocolate and jack-0-lantern sweet potato fries. 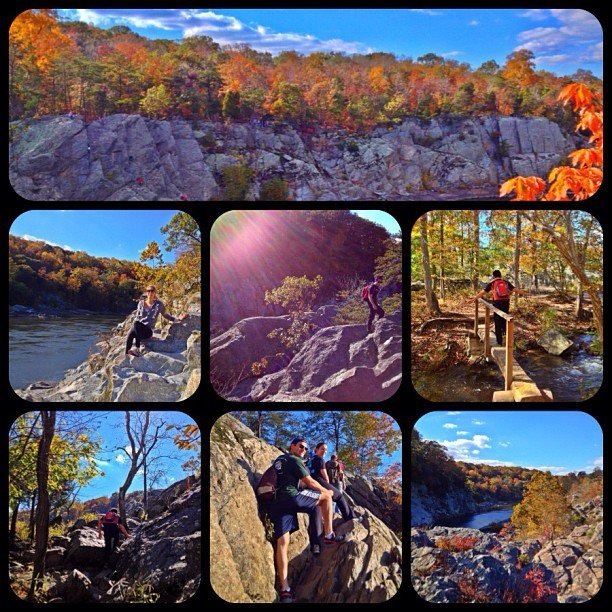 5) Foliage hike: A wonderful local hike is the Billy Goat Trail, located on the Maryland side of Great Falls, with beautiful views of the Potomac. 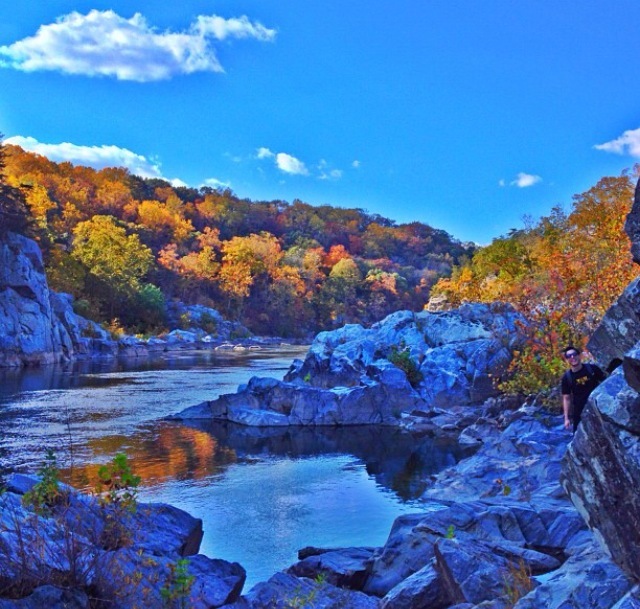 Venture out a couple of hours from D.C. to Big Schloss though, it will be worth your drive. 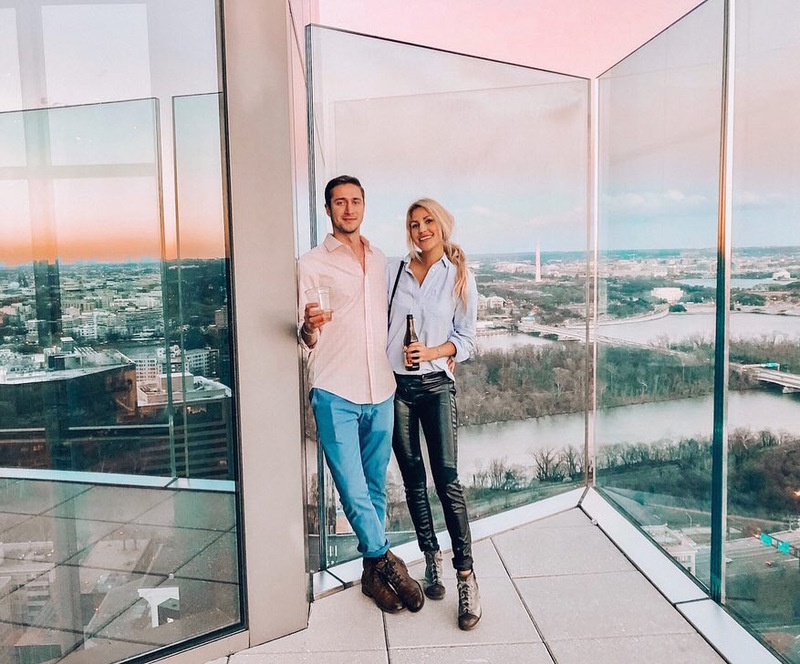 See this post of mine with information on Big Schloss. 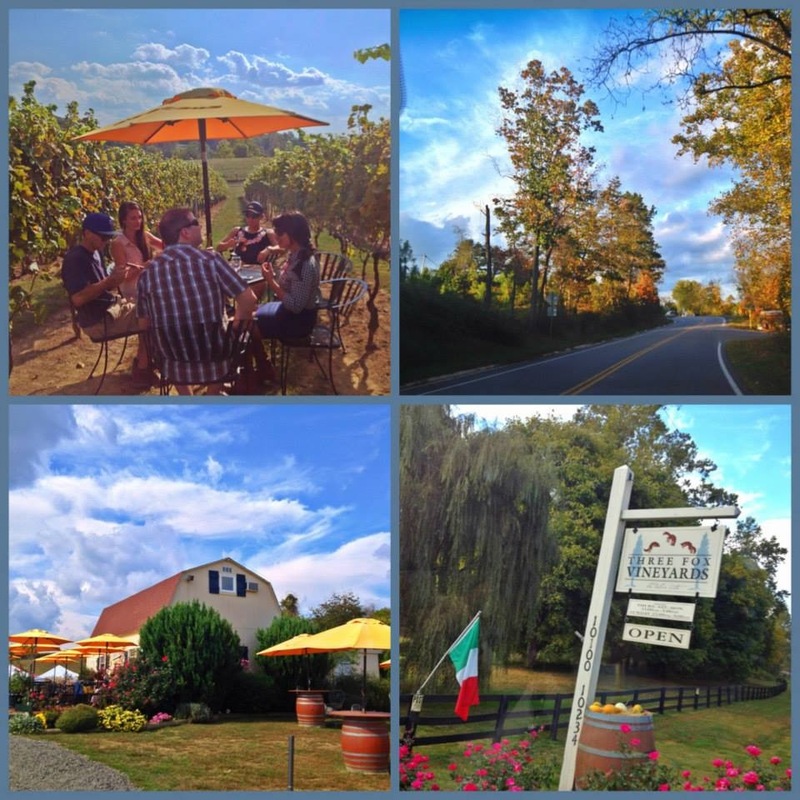 6) Vineyard hopping: There are SO many great vineyards just outside of D.C.! 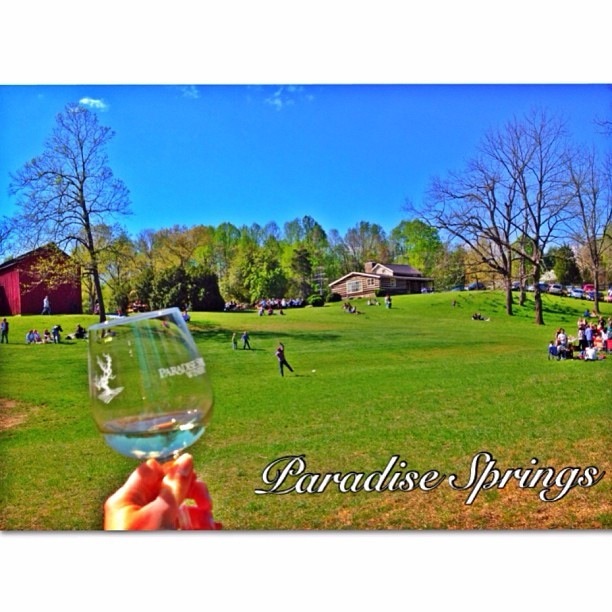 For a nice local spot, try Paradise Springs Winery, in Clifton, VA. The historic town is adorbz in the fall. 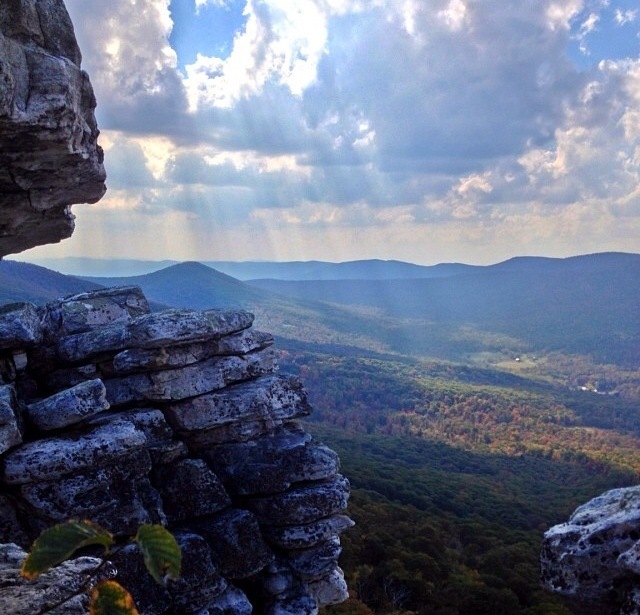 If you find yourself out in Shenandoah Valley for the Big Schloss hike, be sure to stop by Cave Ridge (in Mt. Jackson, VA)..they have an upper room with a fireplace, large deck with beautiful views, and live music on occassion. 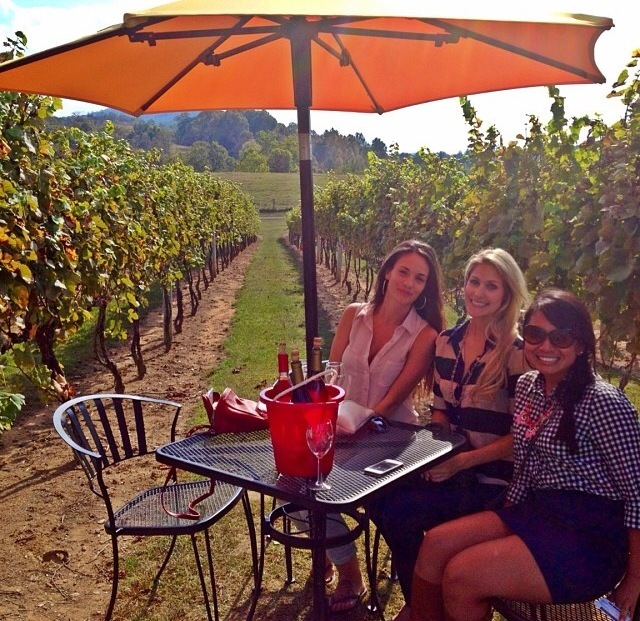 Three Fox Vineyards is another nice one out that way– they have tables set up among the grapevines. 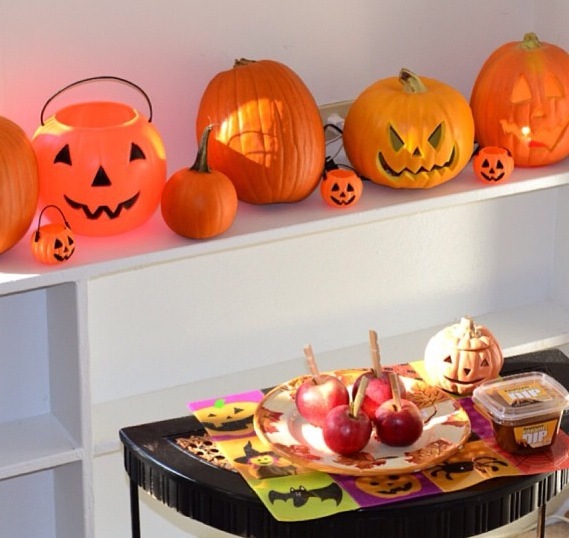 Check their site for events, like their annual Halloween celebration (with a haunted trail) the 31st. 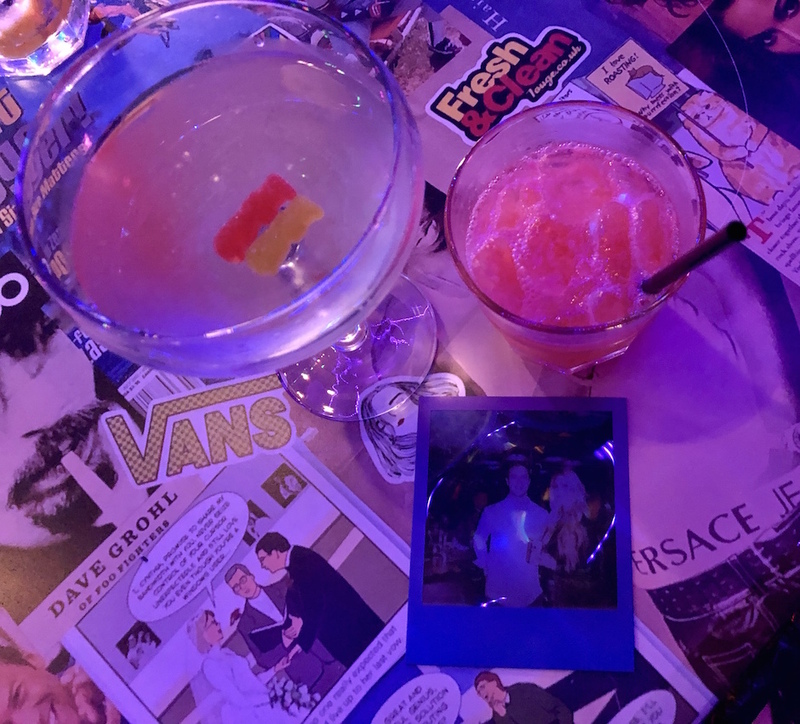 Also can’t find pics from Markoff’s ugh (but forealz it’s so much fun!). 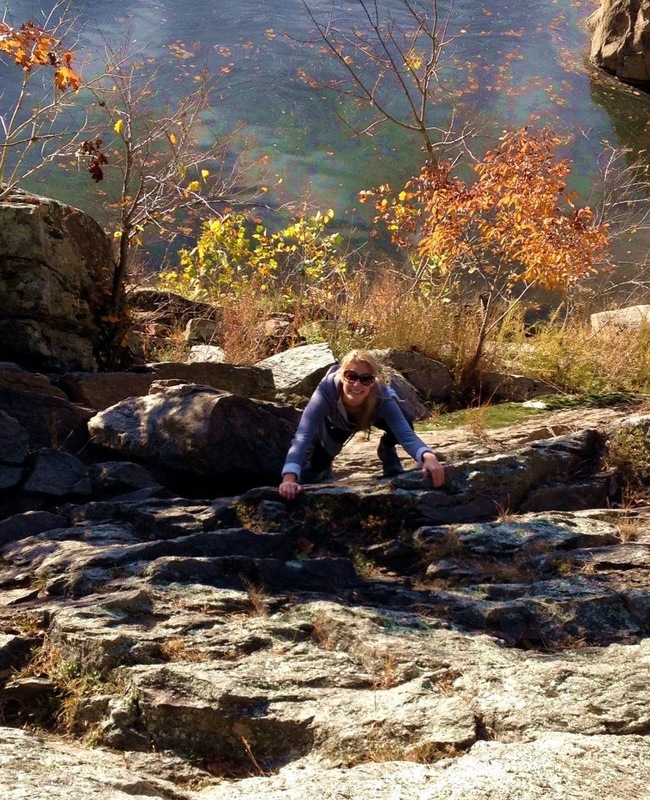 On to fall recipes (click my links above for the posts pertaining to them)..
Get out there and enjoy fall!! And happy Friday!